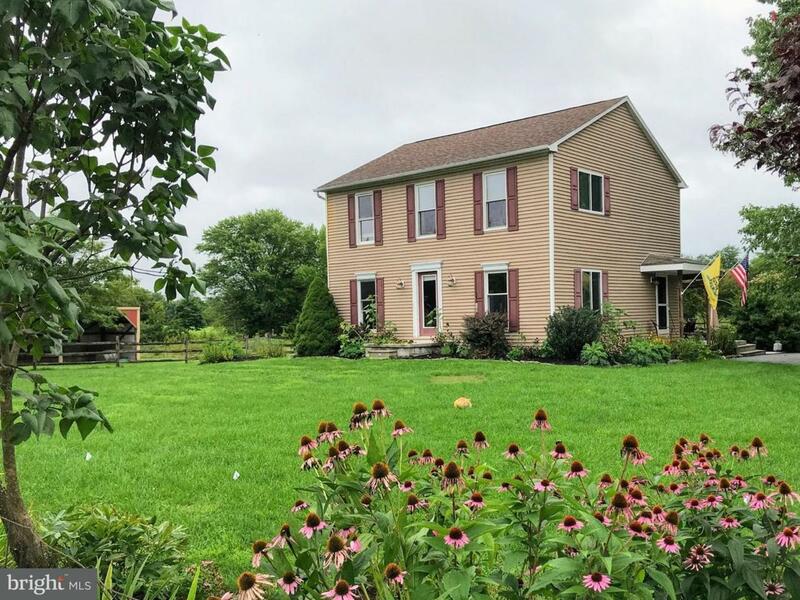 3.21 acre farmette minutes from Gettysburg. Animal lovers bring your critters and horses. 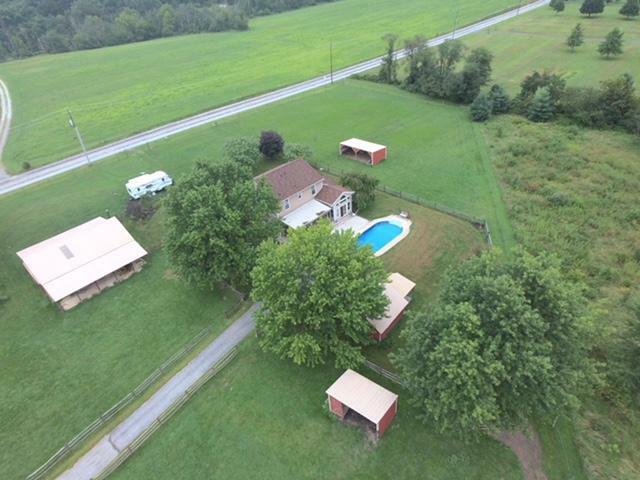 4 fenced pastures, 3 with electric and water. 1 acre fenced yard with nice landscaping. Inground pool withpavers and large covered wooden porch. Shed with dog kennel, run in shed, barn with workshop and two lean-to shelters. 30 amp RV pad. Two story fabulous home with 3 bedrooms, 2.5 baths, large sun room with radiant heat floor & vaulted ceiling. Applebee windows, lots of light. Granite in the kitchen, laundry 1st floor, 1st floor additional den or bedroom. 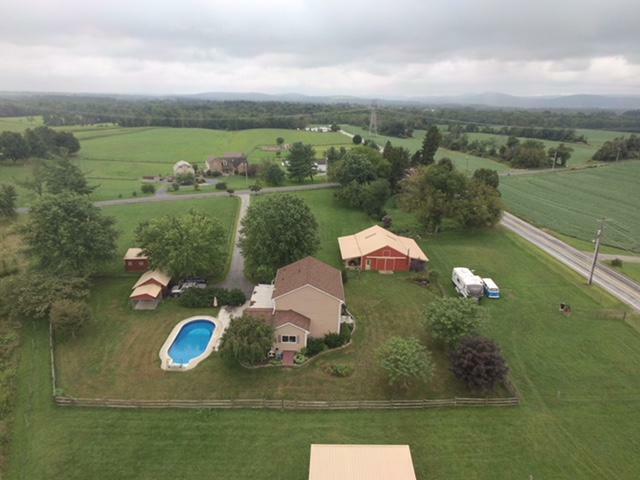 This property is special, and great for entertaining, Gettysburg Schools. Rare opportunity! Motivated Sellers! Inclusions Stove Cooktop Refrigerator Microwave Dishwasher Washer Dryer Ceiling Fans Pool With Equipment Smoke Detectors Blinds/Drapes Propane/Oil Tank Dehumidifier Storage Shed. Incorporated City Name Franklin Twp.